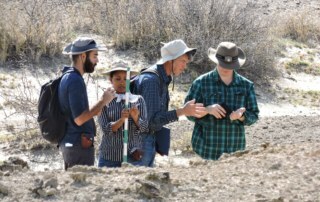 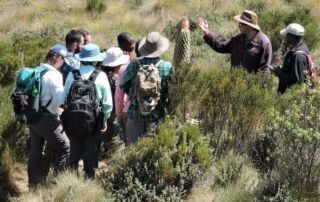 By Petra Peretin|2019-03-29T23:05:14-07:00March 29th, 2019|Field Schools, General, Origins Field School, Spring 2019|Comments Off on Can You Dig It? 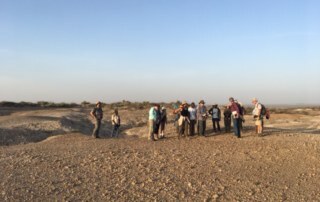 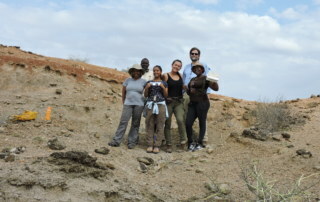 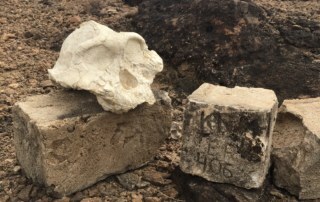 By Petra Peretin|2019-03-20T21:53:18-07:00March 20th, 2019|Field Schools, General, Origins Field School, Spring 2019|Comments Off on Turkwel here we come! 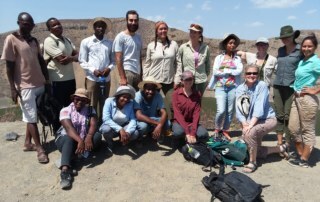 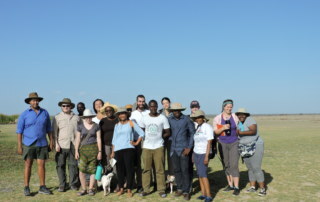 By Petra Peretin|2019-02-04T16:47:46-07:00February 3rd, 2019|Field Schools, Origins Field School, Spring 2019|Comments Off on Farewell Mpala, Hello Ileret!